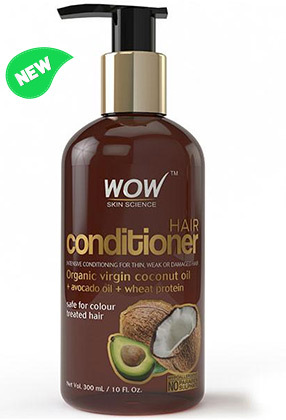 WOW Skin Science Hair Conditioner is the best-in-class hair conditioner enriched with cold pressed Virgin Coconut & Avocado Oils, Wheat Protein & Vitamins B5 & E, formulated to efficiently repair & revive weak, thin & damaged hair. 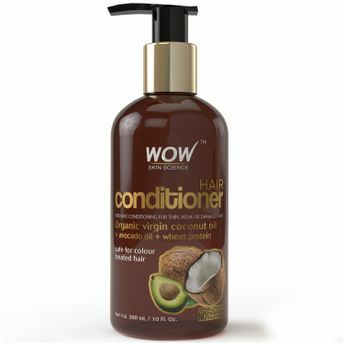 Pour a dollop of conditioner onto your palm. 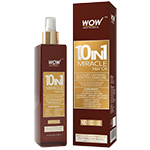 Massage well onto the damp hair & scalp using your fingertips. 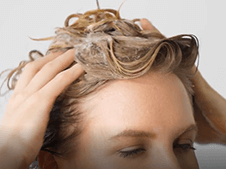 Leave it on for 2-3 minutes. Explore the entire range of Conditioner available on Nykaa. 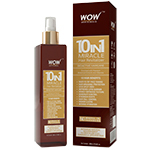 Shop more WOW products here.You can browse through the complete world of WOW Conditioner .